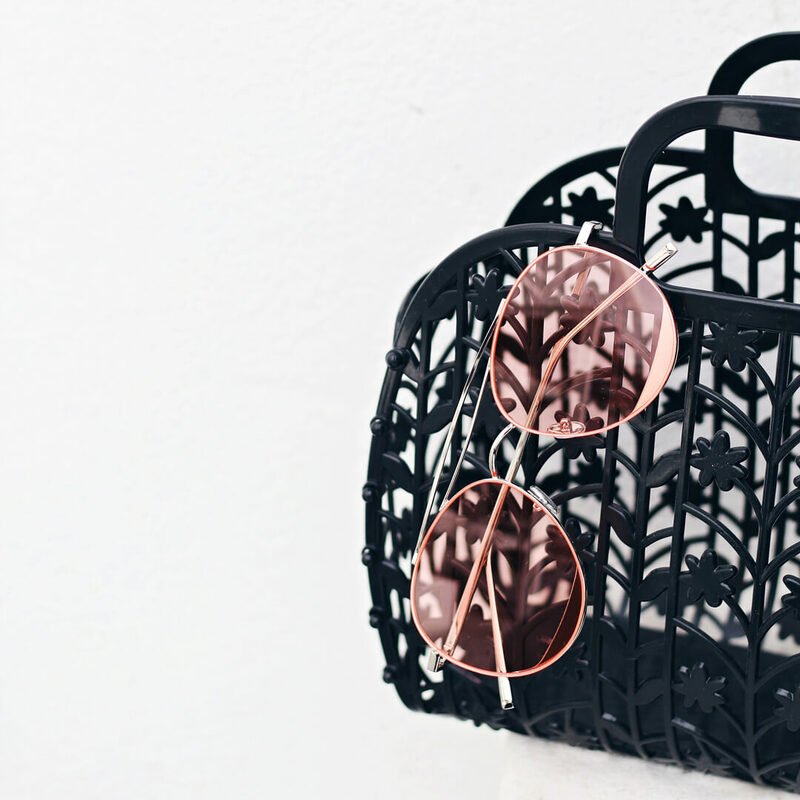 It was June of 2008 when WHOWHATWEAR fashion forecasters touched on what would later become fashion’s most lustrous eyewear trend; transparent sunglasses and opticals. Fast forward nearly a decade later, this trend has cemented itself both on and off the runway – rapidly gaining the approval of celebrities, influencers and fashion creatives with a flair for emerging trends. As we delve in to yet another SS17 season, major design houses have set the trends for what we’ll see on street style publications, at spring’s most exclusive events, and everywhere in-between. Transparent eyewear has never been more accessible, and we’ve collected only the best to ensure every one of your looks are elevated – whether it’s a monochromatic ensemble, or a plain white tee, Iamtrend’s transparent eyewear is an instant game-changer. In today’s Weekly Edit, we’ll guide you along your way to owning, and rocking, a pair of said game-changers – think of it as a tete-a-tete where all your style how-to woes are answered. And don’t forget, we’ve included links to shop each pair so you’re always just a click away from owning your favourites. Channel your supermodel girl-crush by wearing our Iamtrend Teardrop Aviators with a messy hair bun, high rise denim shorts and statement boots. Liven up an all-black ensemble with our yellow retro sunglasses, as seen here on Creative and fashion enthusiast, Gemma Shepherd. Purchase our Transparent Yellow Retro Shades online HERE. Got a Blue Monday? Try our Blue Retro hades. 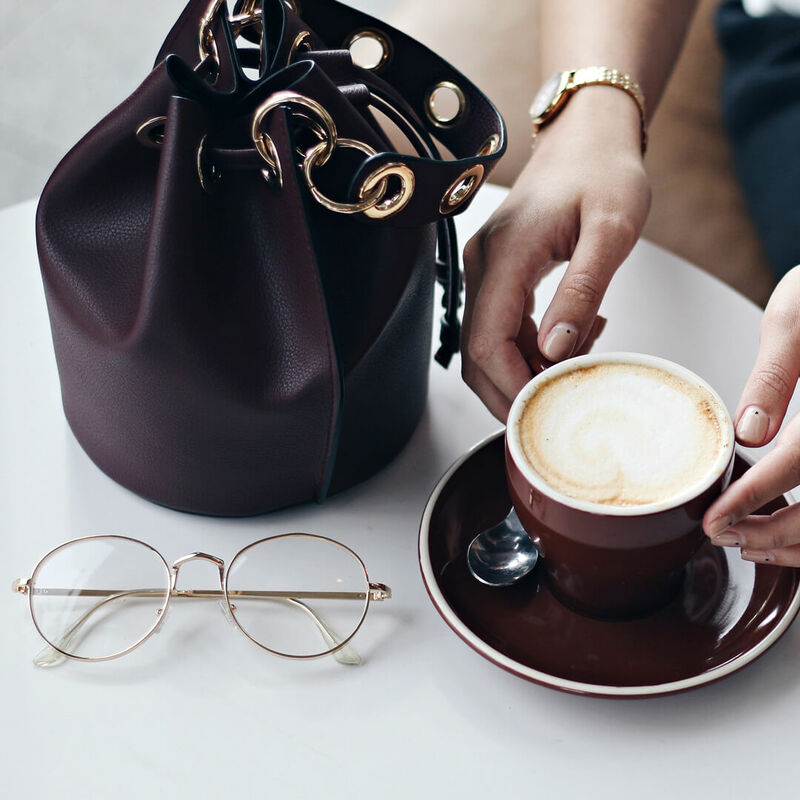 Available in both gold and rose gold frames, our vintage opticals are the perfect anytime pair, like a midday coffee break somewhere in a quaint café. Grab our fast selling Vintage Gold Opticals HERE! As if aviators weren’t cool enough already, we took them a step further by bringing you a clear lens style. Wear yours with boyfriend jeans and a ruffle blouse, or a playful pleat skirt and white sneakers. Wanna “Add To Cart”? Purchase our Round Aviator Opticals online HERE.